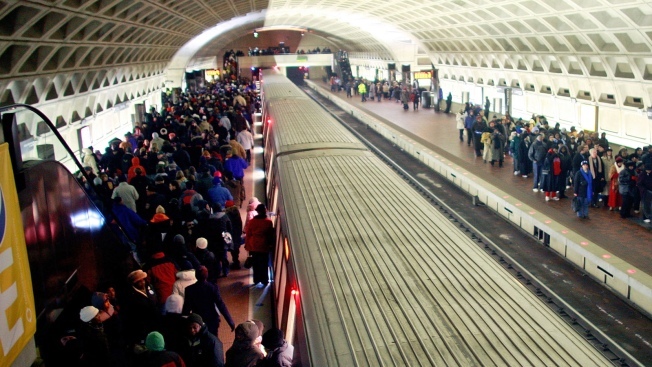 If you're planning to use Metro this weekend, add an extra 30 minutes to the ride. Work on tracks will add that much time to most trips, officials said. The work starts Friday and continues through Sunday. Old track components are being replaced on the Red, Orange and Green lines. The work could slow the trips of fans heading to the Nationals games and Saturday's DC 101 Chili Cook-off at RFK Stadium. The transit agency suggests riders sign up for e-alerts for information about specific lines on specific days of the week.